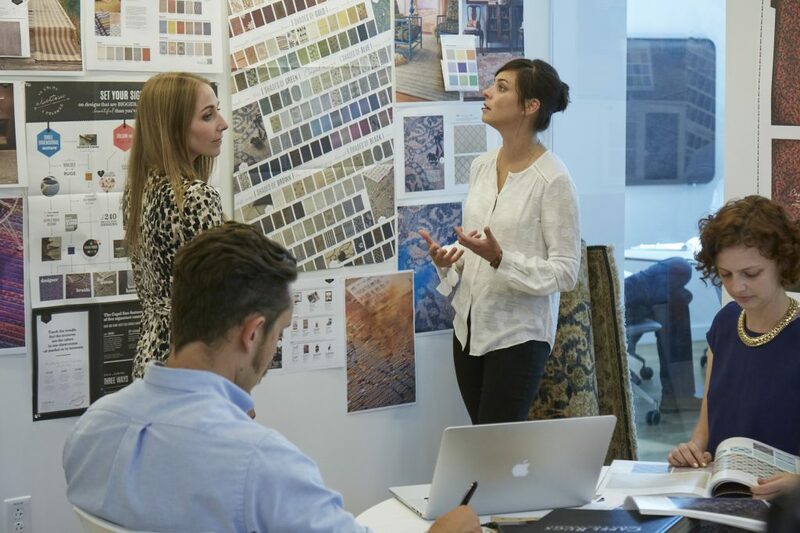 See what we’re sharing from our talented design team. Ongoing design work for UNC’s Stone Center engages as it highlights the Center’s mission. 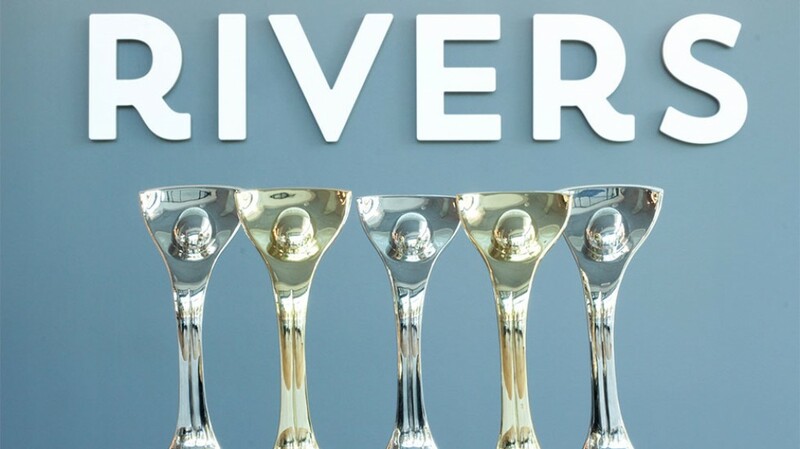 Chapel Hill’s Rivers Agency Wins Five Davey Awards! The Rivers Agency team was over the moon this morning when we learned we won five prestigious Davey Awards, three Gold & two Silver. View the winners!